There’s something about the game of roulette that captures the imagination. 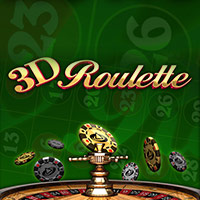 This casino classic is as captivating as it is simple to play. You choose your numbers, you pick your colours, and you hope for the best. 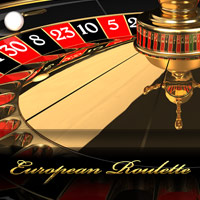 The online roulette at Slots Heaven Australia comes in more than a dozen different flavours. They are all available to play at Slots Heaven Australia. Not sure what one to try? Why not use your welcome bonus and play the field. Make your first deposit today and you can get up to $100 plus 200 free spins to enjoy at our online casino. 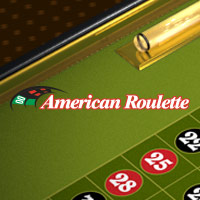 As well as roulette, there are 100s of online slots and other exciting online casino games to choose from. You can play them all with your welcome bonus and it all counts towards meeting your wagering requirements and pocketing that bonus cash. 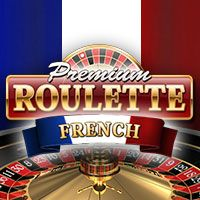 Roulette first spun onto the scene in 18th century France. One of the earliest descriptions of the game dates all the way back to 1796 and the novelist Jaques Lablee, who perfectly describes the game – even down to the ‘two slots reserved for the bank’ which represent the house advantage. 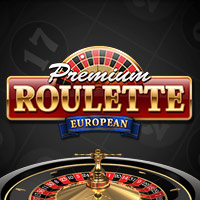 In fact: roulette is one of the easiest games to work out how a casino makes its money. The ‘0’ wheel represents the house edge. 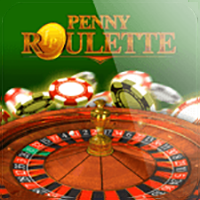 If there was no zero on a roulette table, the game would never make a single penny. Online roulette works on exactly the same principal. 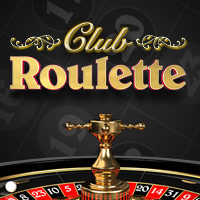 Another fascinating fact about roulette is that the numbers from one to 36 – when added together – equal 666. If you want to know what’s coming up next, you might have to do a deal with the devil. Of course, an easier option would be to try it with your bonus cash. On offer at Slots Heaven Australia is a graphically rich 3D Roulette with bouncing balls, clattering wheels, and some real atmosphere. 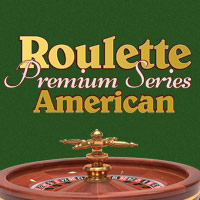 It’s the gold standard of online roulette games. American, European, and French versions of the game all put in an appearance. The games all vary slightly: American has an extra ‘00’ and table layouts for French and European are different. 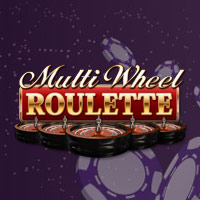 Multi-wheel roulette does exactly what it says on the tin, with up to six wheels in play with one spin. There are also ‘premium’ editions of these top games for you to enjoy. 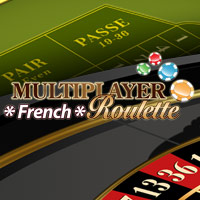 You can switch colours, change angles, and generally customize your online roulette experience. It’s all about having it ‘your way’. How you choose to bet it up to you. You can zone in on a single number or a set of favourites. Alternatively, spread the love, switch it up, and hope your number comes up. As well as online roulette, Slots Heaven Australia is also home to wealth of other fantastic online casino games. The world’s most popular table game blackjack is available in 10 different variations. 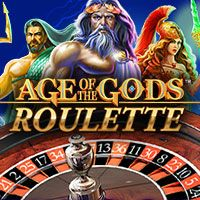 There are also 100s of online slots to enjoy – from simple one pay line fruit machines to complex, multi-line, progressive games, there are also live versions of blackjack, roulette, and baccarat. In these games, you play with other people and a real croupier. The feed is streamed live to your PC or tablet. It’s the closest thing you will get to being in a casino without leaving the comfort of your house. The best thing: you can try all these games with your $100 welcome bonus plus 200 free spins. These games also all help towards meeting your wagering requirements so you can release that bonus and make the most of your money. What are you waiting for? Give it a spin today.